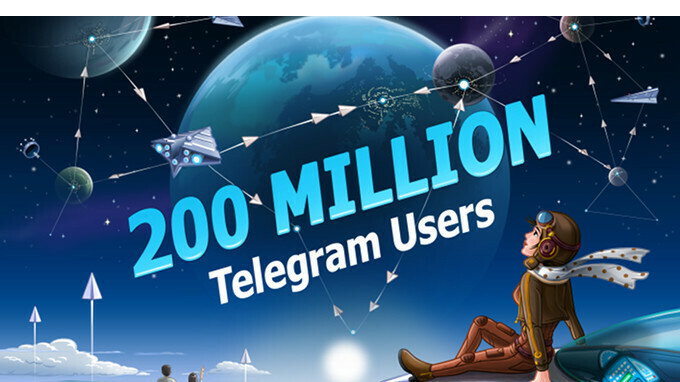 Telegram which is arguably one of the best and most popular social messaging app has just crossed 200 million active users. The announcement was made by Telegram on its official social media pages. "Above all, we at Telegram believe in people. We believe that humans are inherently intelligent and benevolent beings that deserve to be trusted; trusted with freedom to share their thoughts, freedom to communicate privately, freedom to create tools. This philosophy defines everything we do." Aside from the milestone announcement, Telegram has also released a new update for both Android and iOS users with new features and improvements. 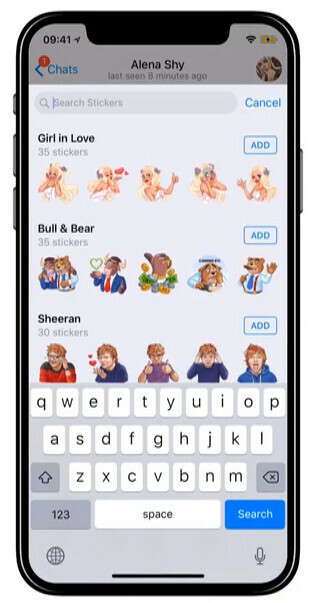 The latest version of Telegram app will let you take advantage of the new search for sticker sets option. Simply scroll up in the sticker panel and you'll find the new search field added in this update. The new update also lets you take and send multiple pictures or videos one after the other just by pressing the new + button when taking a photo. The Auto-Night mode which was released for Android users a couple of week ago is now also available for iOS users in this new update alongside support for text formatting in media captions and the ability to report individual messages in public entities. The latest Telegram App version 4.8 for Android and version 4 8.5 for iOS is now available for download on both the Google Play Store and App Store respectively.